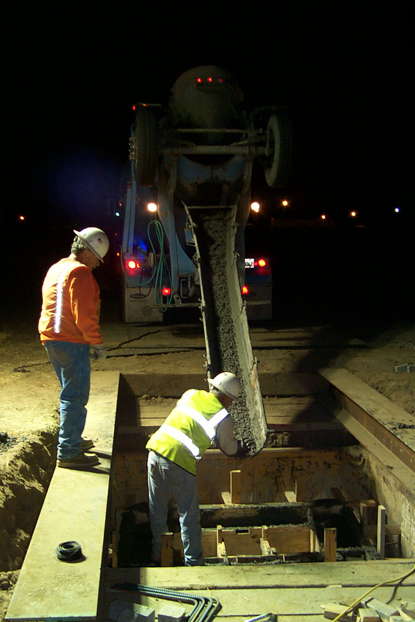 Griffith Company continues to lay the groundwork for our air travels — even while the rest of us are fast asleep. 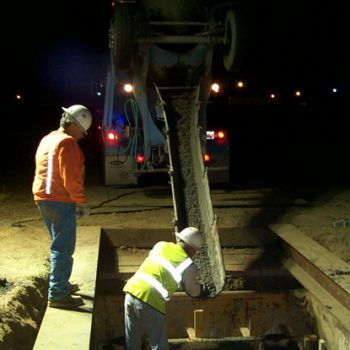 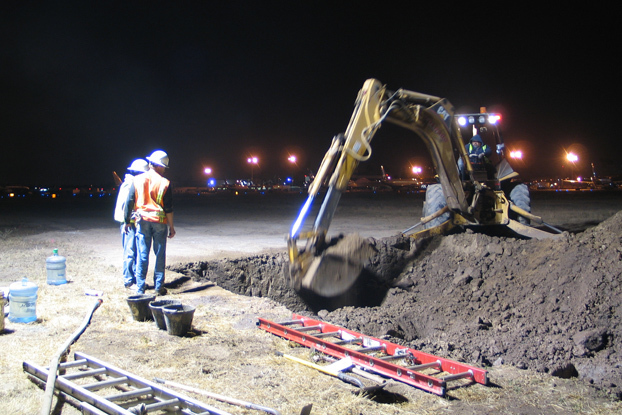 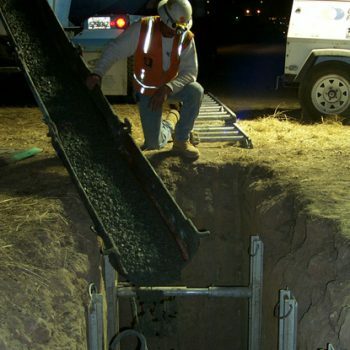 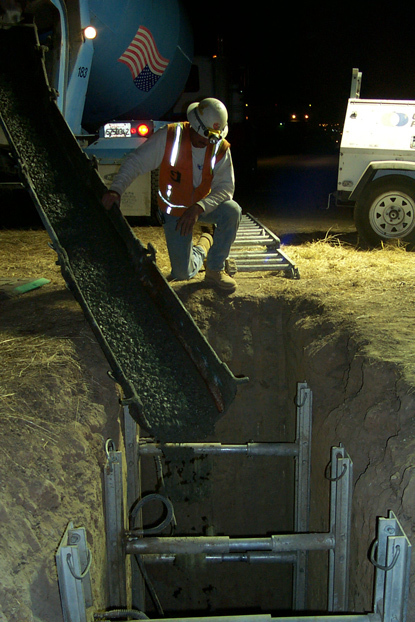 Our construction crews worked deep into the night on an ambitious year long $25.5 million rehabilitation projection of the main runway of Long Beach Airport. 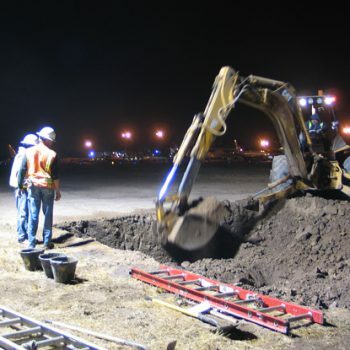 Each night when Long Beach Airport closed for transportation business, the Runway 12-30 renovation work day began. 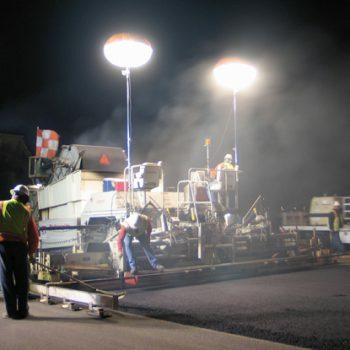 The complex task included paving, electrical work, grading, storm drain work and striping operations on the runway’s vast, 10,200-foot-long by 200-foot-wide surface. 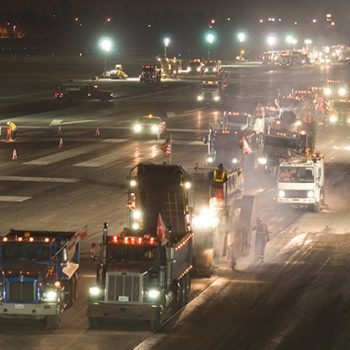 By 6 a.m., the runway reopened and the Airport opened for business, without skipping a beat. 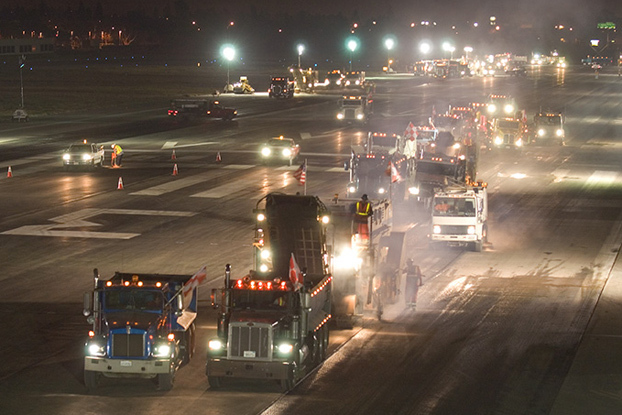 Long Beach Airport’s main runway has a colorful history, and served as the rollout site for the McDonnell Douglas DC-10 in August 1970. 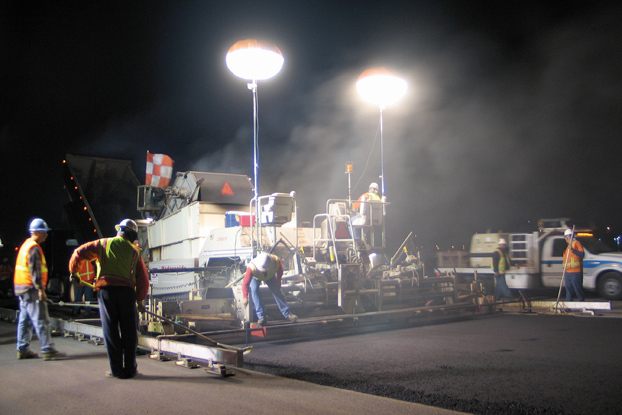 The runway was originally built in the 1950s and was most recently rehabilitated in 1978.